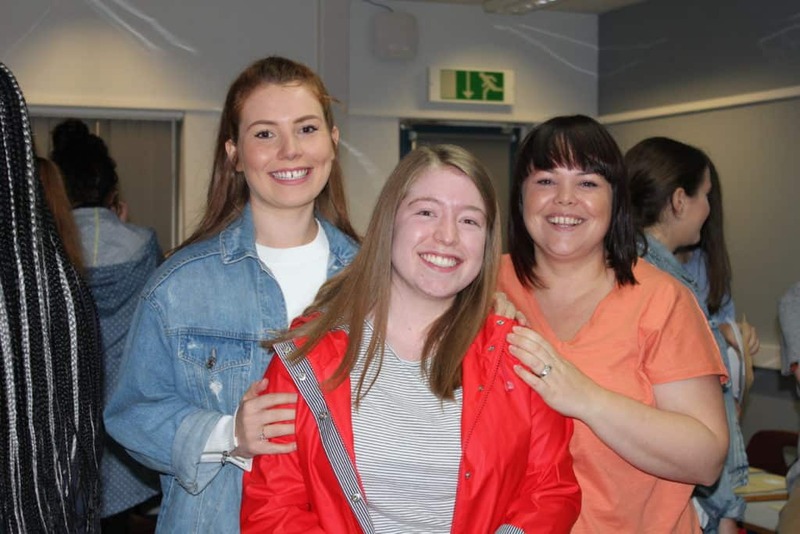 The anxious wait is finally over and sixth form students at Wollaston School gathered together to celebrate their successes in the 2018 A level and BTEC qualifications. 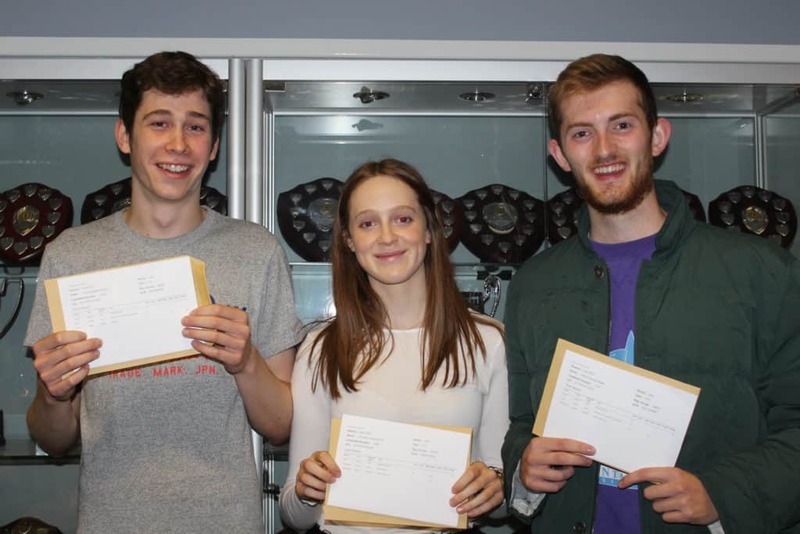 The numbers of Wollaston students securing the top grades remained high, with approximately three quarters of all entries awarded A*-C grades, or equivalent. With the clamour for high quality university courses as competitive as ever, Wollaston students were also successful in securing places at a wide range of institutions, including a number at prestigious ‘Russell Group’ universities. This year has also seen a rise in popularity of Degree Apprenticeships, and Wollaston has five students who have successfully applied to follow this recently introduced pathway next year. Tom Ward professed himself ‘delighted’ with his grades of A* and 2 A grades in Geography, French & Biology. He will now embark upon a degree at the University of Cambridge in Geography. Sian Crooke secured A* and 2 A grades in Maths, Further Maths and French. She will now accept a place at the University of Birmingham to study Mathematics. Adam Bebbington secured A*, A, B and Distinction grades in Maths, Further Maths, Physics and ICT. He will now accept a place to study Ethical Hacking & Cyber Security at the University of Coventry. 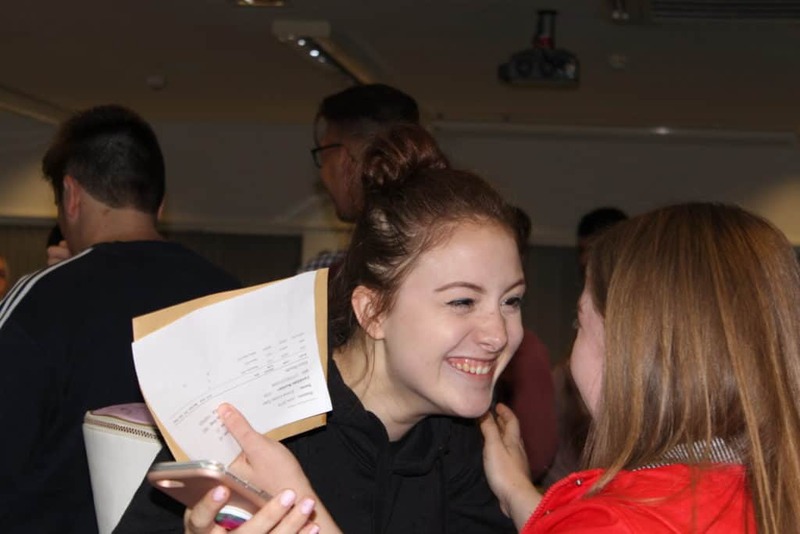 Phoebe Davis secured a superb set of results, an A*, A, and B grades in Economics, Psychology & History, and will now begin a degree at the University of Kent in History. 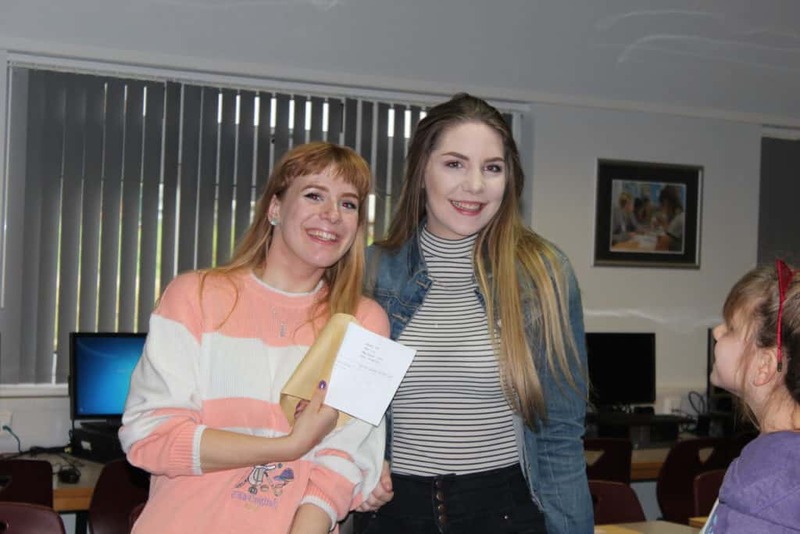 Kate Hogan was absolutely delighted to learn that she had secured 3 A grades in History, Psychology and Sociology. She will now accept a place at the University of Southampton to study Criminology. Harry Nellis was really pleased to discover that he had secured 2 A* grades and one D grade in German, History and Chemistry. He has accepted a place at the University of Leeds to study German & History.